As a licensed real estate agent, I often hear pain points from clients who attempted to sell their home on their own. Whether they thought there wouldn’t be too much difficulty in finding the right price to list their home or that their home would simply sell itself, there are a lot of ways in which trying to sell by owner can go wrong. The good news is that our team can help. We can dispel the myths about selling your home, providing experienced guidance to help you sell your home quickly. Myth #1: I’ll make more money because I won’t pay a commission. In 2015, the typical For Sale By Owner (FSBO) home sold for $185,000 compared to $240,000 for agent-assisted home sales, according to the National Association of REALTORS® Profile of Home Buyers and Sellers. This equates to an average of $24,000 of profit after paying commissions. Attempting to sell your home yourself results in a 16 percent profit reduction on average. Myth #2: Working with a real estate agent is not a positive experience. 88 percent of buyers purchased their home through a real estate agent or broker, and 4/5 would use the same agent again. Those numbers have been increasing steadily ever since 2001! 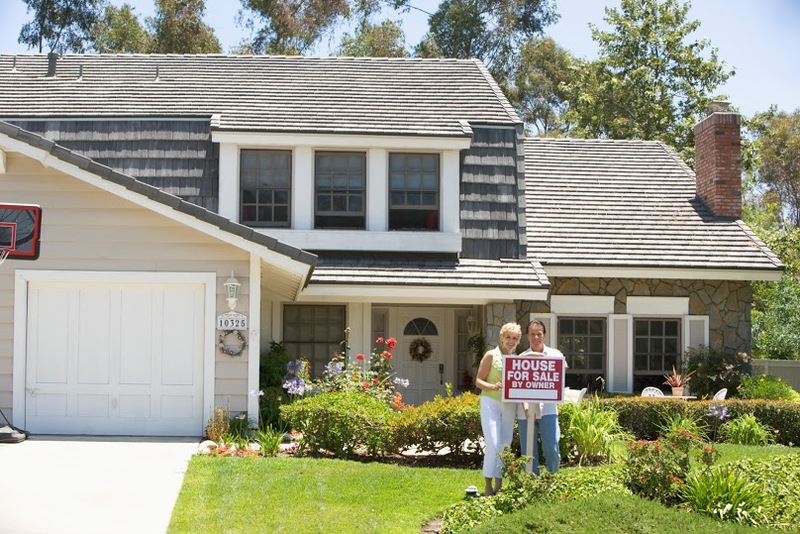 When you work with a Keller Williams agent, you not only get immediate access to our expertise and professional connections, but you also get a commitment to a smooth selling experience throughout the entire process. It’s our goal to make sure you don’t leave money on the table. Myth #3: It’s easy to sell my home! It’s no easy task to sell a home by yourself. In addition to making sure your property is sufficiently marketed to your ideal potential buyers, you also have to deal with setting up your house for showings, analyzing your marketplace to ensure an accurate listing price for your home’s worth, and dealing with a litany of paperwork. All of these tasks can be deftly handled by a real estate agent, adding time and money to your plate. Myth #4: I don’t need to market my home—it will sell itself. In 2017, buyers found their home 51 percent of the time online, and another 34 percent found their home through a real estate agent. That accounts for 85 percent of the market! A real estate agent has all the tools needed to properly market and advertise your home to the largest amount of buyers, and more importantly, the right buyers. Myth #5: I’ll try For Sale by Owner and then go with a Realtor if it doesn’t sell quickly. We only get one chance at a first impression, and real estate is no different. The longer that a home stays on the market, the less the buyer thinks they should pay. Hiring The Doussan Team of Keller Williams from the start will get your house on the market quickly, with the right pictures, the right advertising, the right measurements, and the right price. As an independently owned and operated office, our professional Realtors speak to potential buyers and others that represent potential buyers all day long. Talking up a home we have listed is one of our most important jobs. Whether you’re just starting to think about selling your home or have tried it on your own and could use some assistance, give us a call today at 504-321-3063 to get started on your selling journey.